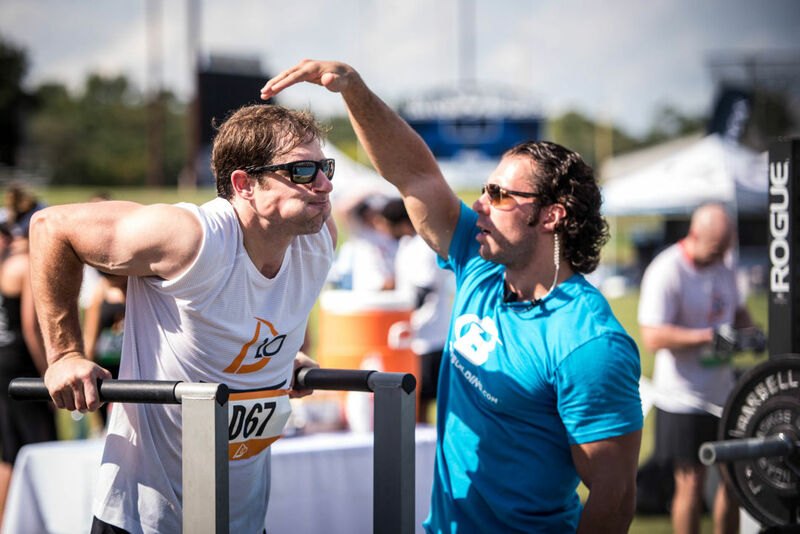 The national competition brings "executive athletes" to the field for a good cause. 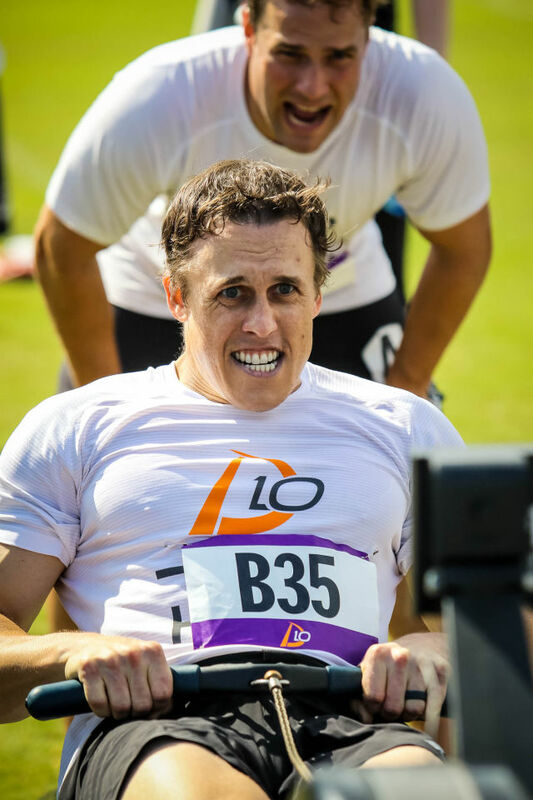 Mike Piazza of Wilkie Farr & Gallagher is just one "executive athlete" on this year's D10 Decathlon roster. Give me 100 muscular men in one location, and I’ll give them my personal contact information. Dave Maloney’s D10 Decathlon is back for its third year, and he’s taking bets. Maloney has been working hard to make "executive athletes" a thing, and clearly, it’s catching on (almost as intensely as I’m catching feelings for the participants). A primer: Maloney, a former D1 college athlete, founded D10 in New York City in 2009, combining 10 endurance events to test for speed, strength, and endurance in a national athletic tour. He brought the decathlon to Houston in 2016, where it's since attracted a bevy of business executives who train to compete in the 400-meter run, football throw, pull-ups, 40-yard dash, broad jump, 500-meter row, vertical jump, 20-yard shuttle, bench press, and 800-meter run. This year, the tour makes its last stop at Rice on November 3. We’re obviously not in Kentucky, but this event is shaping up to be the best kind of stud race. The D10 has evolved to become much more spectator-friendly thanks to the creation of its live-streaming service, NORMA. Now, you can subscribe to your favorite athletes and opt in to be notified when they’re set to compete in their event, so you don’t have to watch the entire five-hour decathlon to support your man (or woman). And the D10 is bringing in some major boss babes. 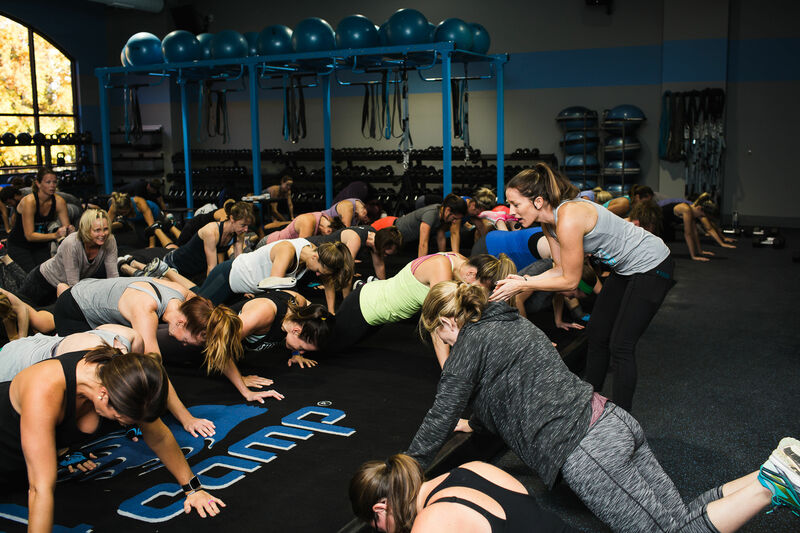 If you weren’t sold on dropping by for some high-quality husband shopping, you’re sure to find your next WCW there—women are set to compete in every category the men do, so from rowing to pull-ups, you can witness some real live girl power. You can also take in some delicious beverages as D10 has partnered with Spec's and Saint Arnold this year to ensure everyone stays hydrated. This is a real public service, because where I plan to be sitting next month, the thirst will most definitely be real. But that's not the only public service the event lists on its resume. 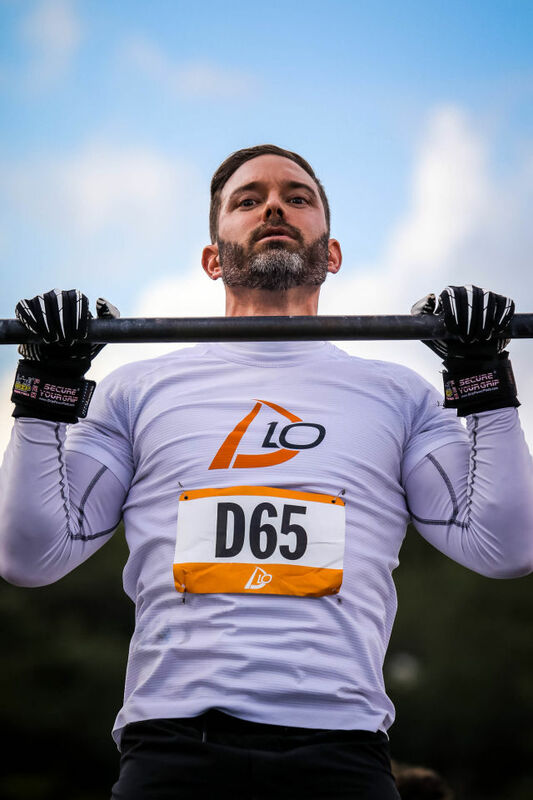 D10's purpose, outside of uniting bringing business executives with a passion for fitness, is to raise money for MD Anderson Children's Cancer Hospital and POETIC—Pediatric Oncology Experimental Therapeutics Investigators Consortium—a cause close to many of the competitors’ hearts. To date, D10 has raised $621,342 for MD Anderson. 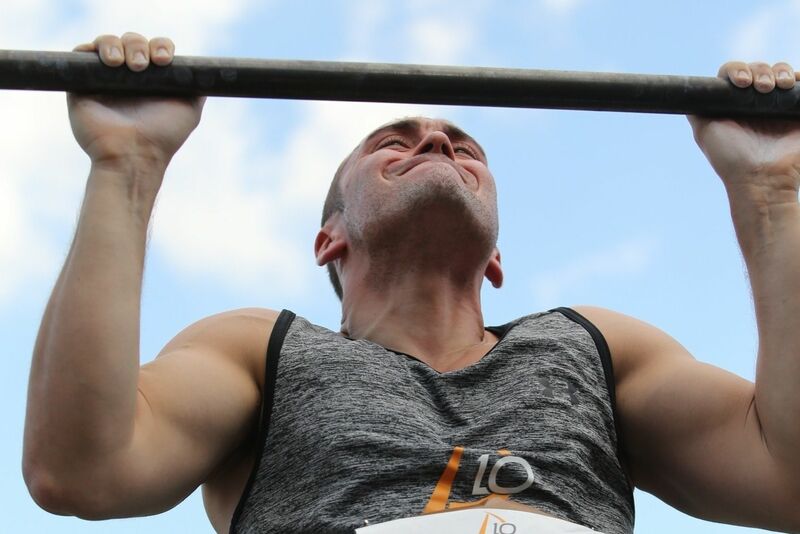 Nationally, it's raised over $11.6 million for pediatric oncology charities—D10 competitors must earn their spot on the playing field by meeting fundraising requirements. Compassionate with a side of abs—what more can you ask? The answer is gambling. Not only can you follow your favorite athlete with NORMA, but you can bet on them, too. 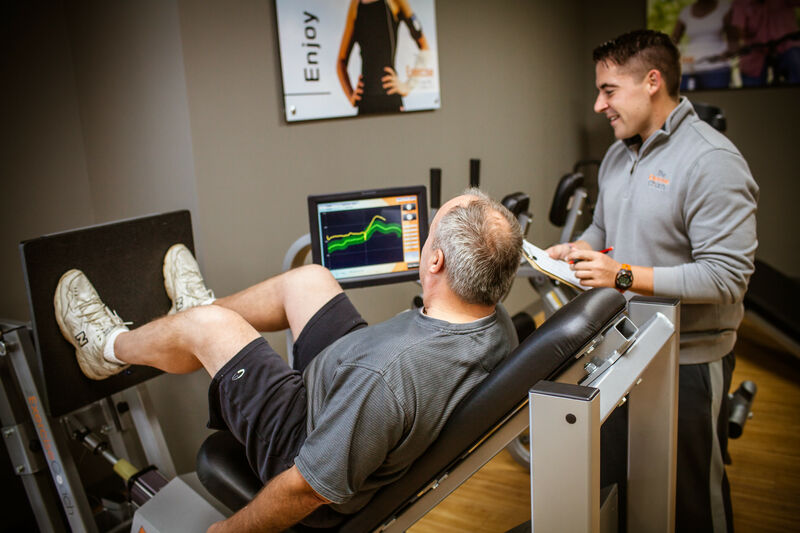 Each athlete sets a goal time or rep for each event they compete in, and you can put money on the line for or against an athlete reaching their goal. It’s the ultimate spectator experience. Check out the D10's grand finale in Houston at Rice University on November 3. The first event kicks off at 10 a.m., so wake up ready to bet.